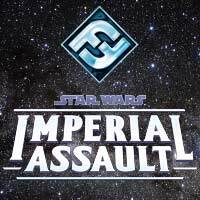 Its time for the store championship Imperial assault, we are battling for a spot in the regional championship and awesome limited edition prizes! We will be playing a premier event with the apropiate amount of rounds and a top cut 4/8 depending on the amount of players. This is a premier event so basic knowledge of the rules is mandatory. An army list and a decklist are also required.